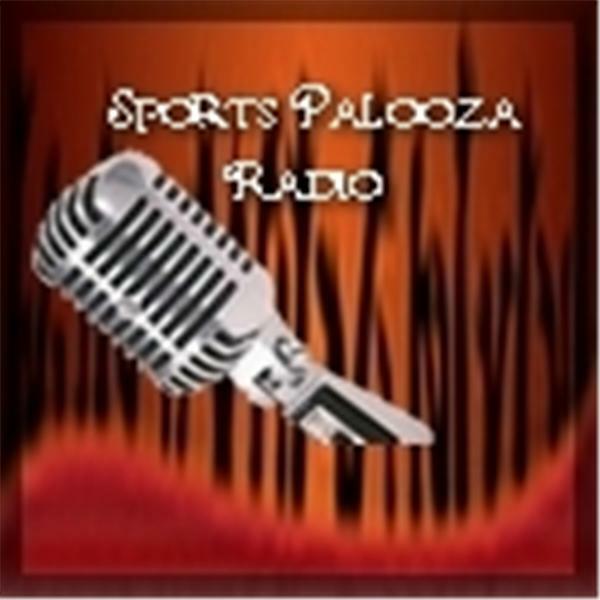 Join Ej Garr and Corey D Roberts on Sunday June 28th from 7-9pm EST for this week's episode of Major League Fantasy Sports Radio sponsored by the Sports Palooza Radio Network. Call in to ask questions at 646-915-8596. This week's topics will be the A.L. Central, N.L. West, and everything fantasy related within. Our guests this week include Kyle Amore, Lou Landers, and Hernan Batista. Kyle is a writer with MLFS in which he focuses on the N.L. East, N.L. Central, and the MLB Draft. Catch his articles every Tuesday morning. Lou Landers is the host of Major League Fantasy Football Weekly which is our live YouTube show which runs every Saturday from 2-3:30pm EST. Hernan Batista is an excellent owner in (Team name "Powerslave) MLFB2, and a long time veteran of fantasy baseball. Come join us for a lively debate.